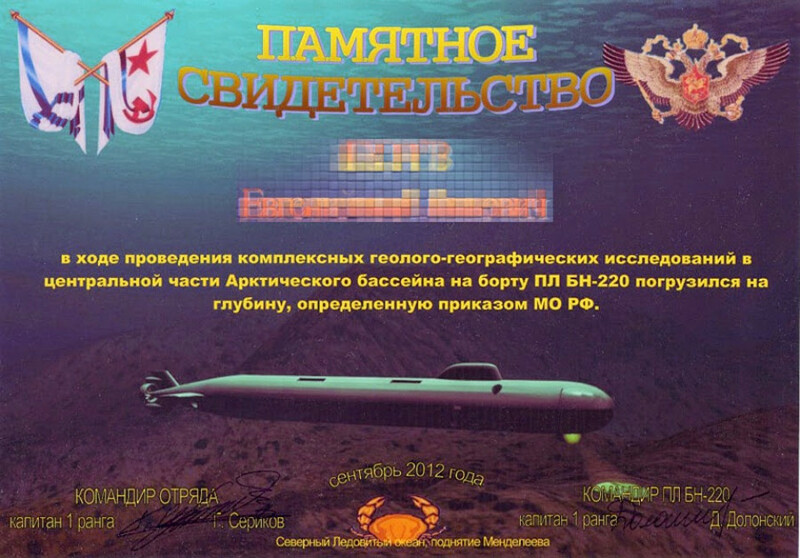 No other submarine is the subject of so much speculation and interest as the elusive and Top Secret Losharik (AS-12). She is a deep-diving special missions /engineering boat (read 'spy sub') operated by the Russian Navy on behalf of GUGI (Main Directorate Deep Sea Research). As such she is the successor of two earlier families of special mission subs which were built in the Cold War; the 40m long Project.1851 X-RAY Class and the 70m long Project.1910 UNIFORM Class. 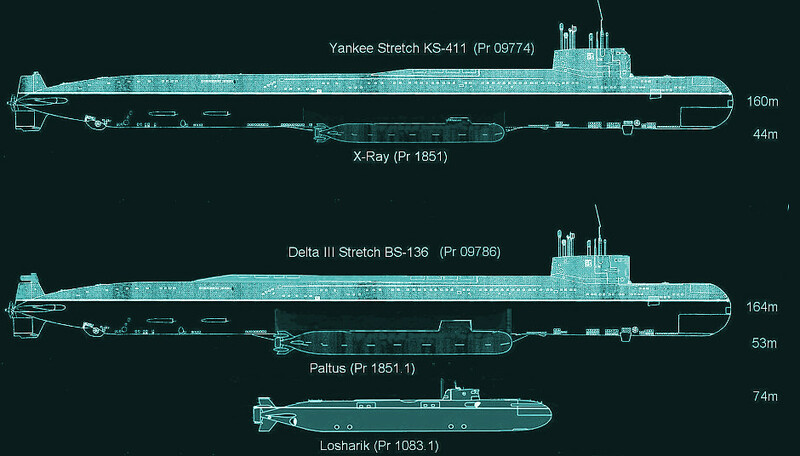 The X-RAYs were closely equivalent to the American NR-1 submarine except that they were designed to be carried under the belly of a larger submarine for greater secrecy. The UNIFORM had a similar mission but was larger and and had to carry itself to he mission. The Losharik combines the features of both these submarines being similar in size to the UNIFORM but carried beneath another submarine. Original artwork. 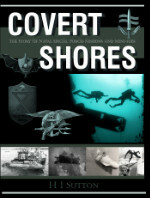 CLICK for HIGH-RESOLUTION image. Note that the specifications available online for this submarine are often incorrect. The below are best estimates. 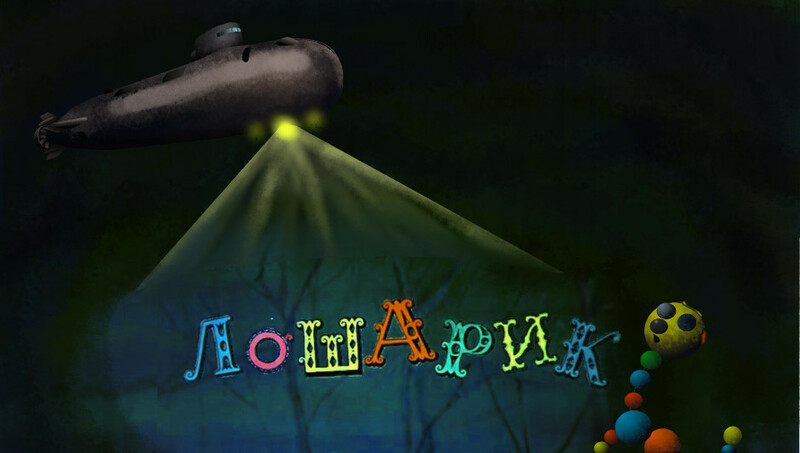 Boat: AS-12 (Factory number: 210) "Losharik"
There has long been speculation that, like its namesake, Losharik consists of a series of joined spheres. 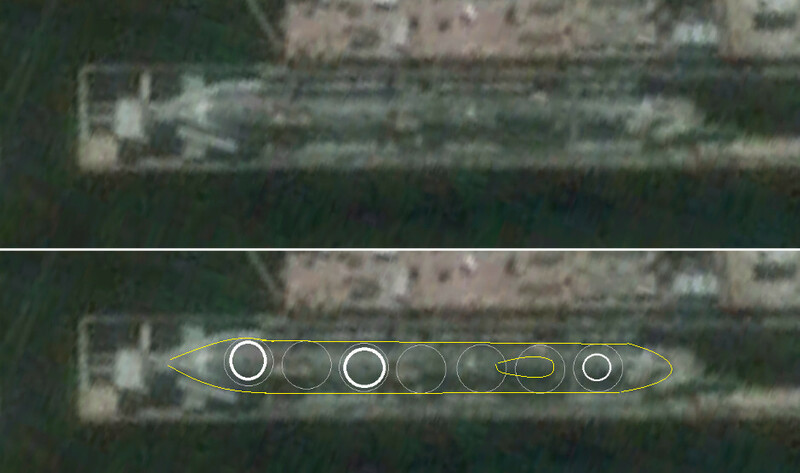 Analysis of satellite imagery of her in dry dock at Severomorsk confirms this, and allows us to say with some confidence that there are seven orbs. 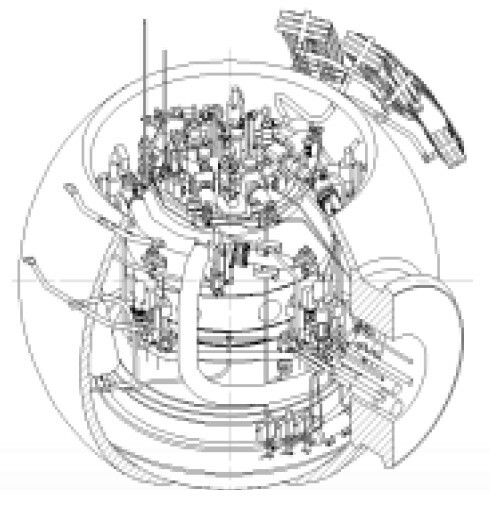 Spherical hulls are frequently used in very deep submergence submarines because they are a stronger shape than regular cylinders, but they are also less conveniently shaped for living in. Although the boat is about 70m long the internal space is much less than other submarines with similar dimensions and all the walls are curved. This does allow her to dive down to about 1,000m. The orbs are constructed from titanium alloy and contained within a streamlined outer hull giving the appearance of a regular submarine. The orbs are about 6m in diameter giving a total internal 'dry' volume of around 1,000m3, which is roughly equivalent to the average house in US. So imagine your home with thirty-five men, a nuclear reactor and no flat walls to put anything against! 1st (front) Orb: Below the forward deck, this as an access hatch which is sometimes visible. The purpose of this section probably habitation as there are no torpedo tubes so a torpedo room is not needed. Immediately in front of this orb, on the bottom of the hull, seems to be the main bank of powerful chemical spotlights. 2nd Orb: This is directly below the forward part of the sail and will have a small access chamber above it for access to the sail whilst surfaced. 3rd Orb: his is towards the aft of the sail directly below the periscope which appears to be of a conventional optical type. Parallel with this are two masts which fold back into the casing behind the sail. 4th (central) Orb: The central orb is directly below the conspicuous docking hatch on its back which is similar in arrangement to the older UNIFORM Class. This is probably used when the submarine mates with its mother submarine, the converted ballistic missile boat BS-136 (pr.09786 DELTA-III STRETCH). 6th Orb: Second from the rear this is probably for the nuclear reactor. It is thought that there is no direct access between this section and the habited sections in front of it. Is is probable that there is a sealed deck access cover which is used while the submarine is in dock for maintenance and refuelling. 7th (rear) Orb: This is probably for the motors. The batteries and emergency diesel engine (if there is one) are probably in forward compartments. There is a deck hatch although, assuming that the reactor section is unmanned, this would only be used whilst in dock. Like the earlier Project.1851 X-RAY Class midget submarine the Losharik is carried and supported in its operating zone by a modified ballistic missile boat. 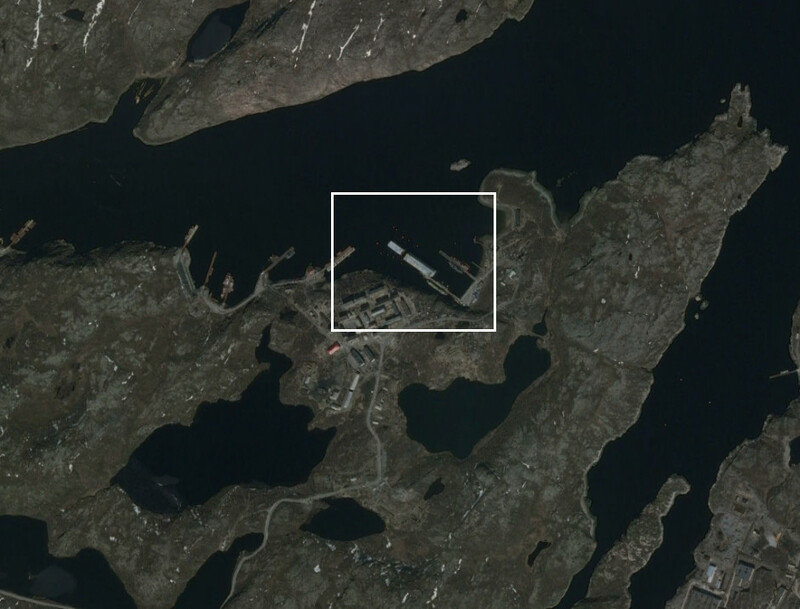 A converted DELTA-III STRETCH submarine is co-located at Deer Bay with Losharik. Loshark is the star of the show among a range of special missions boats based at the Russian Navy's Northern Fleet's Olenya Guba base. 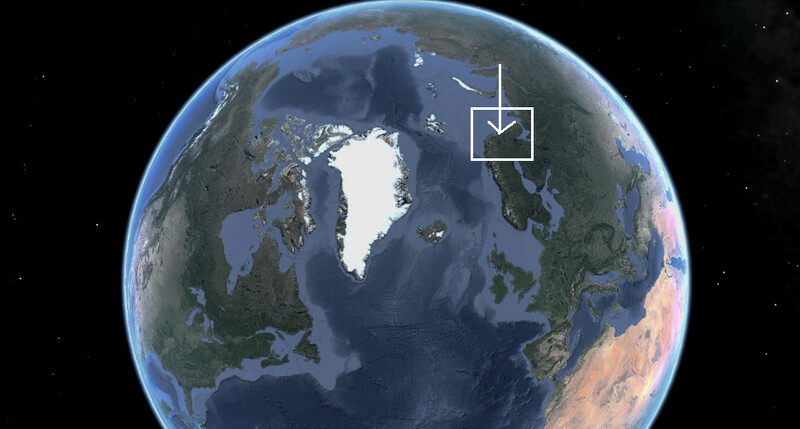 This base is one of several set up by the Soviets during the Cold War on the inhospitable but strategically important Kola Peninsular, far away from civilization. 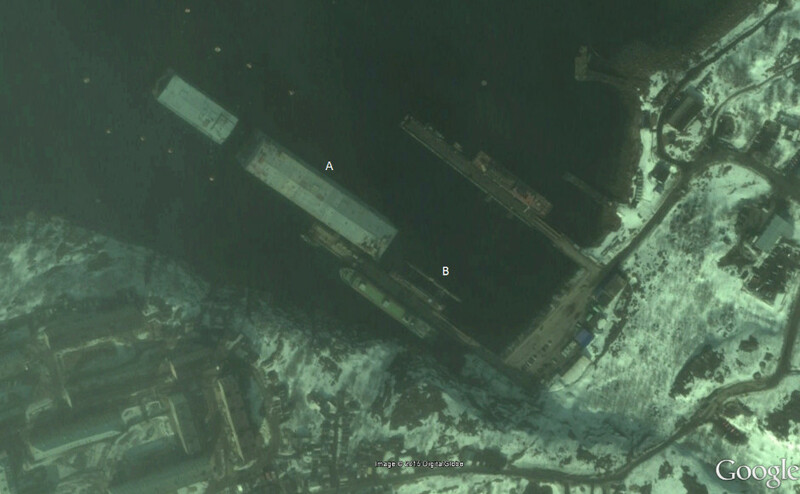 Satellite images of the Special Mission submarine base on the Kola Peninsula (vicinity 69°12'58"N, 33°22'42"E) where Losharik is based in a covered dock (A). An older but still operable Project.1910 UNIFORM Class submarine is often moored in front of the hangar (B).